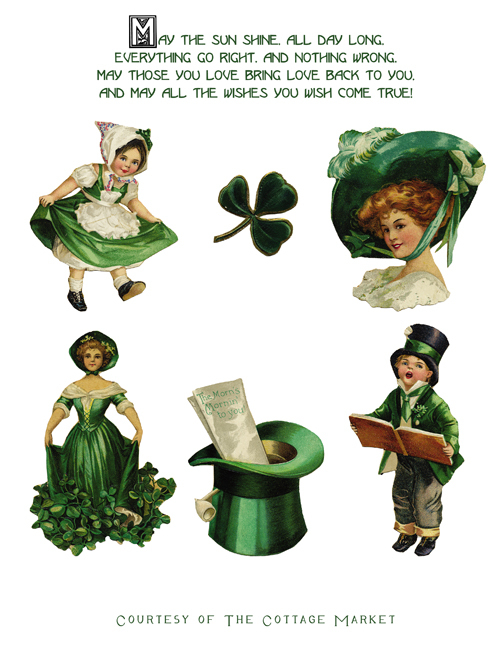 Here are some fantastic FREE vintage St. Patrick’s Day Clip Art for you to use an have fun with! Courtesy of the sweet and generous Andrea from THE COTTAGE MARKET. 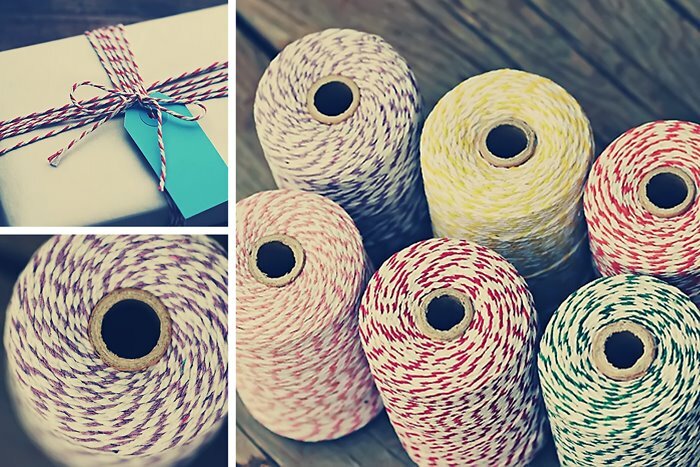 On another note, TOMORROW is the Last day to Enter the $75 Pick Your Plum Box full of swank crafting swag giveaway!! This one shouldn’t be missed!! sending you HUGS!!!!!! love you my friend! what a day….esssh! Isn’t Andrea so sweet sharing these cuties? Such a talented one she is. Such adorable St. Patty’s art! Thank you. Thank you so much for sharing the St Patty’s smile bringing art very kewl indeed!